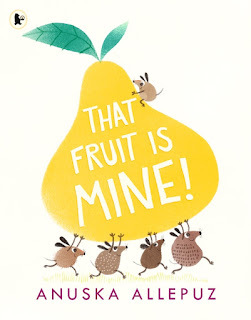 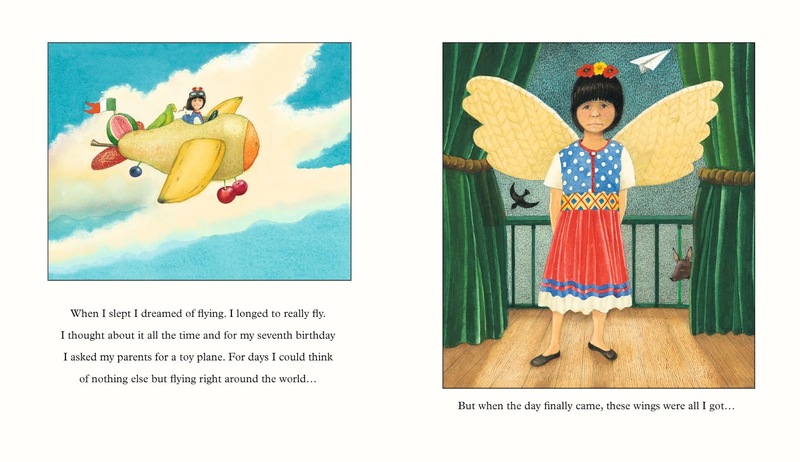 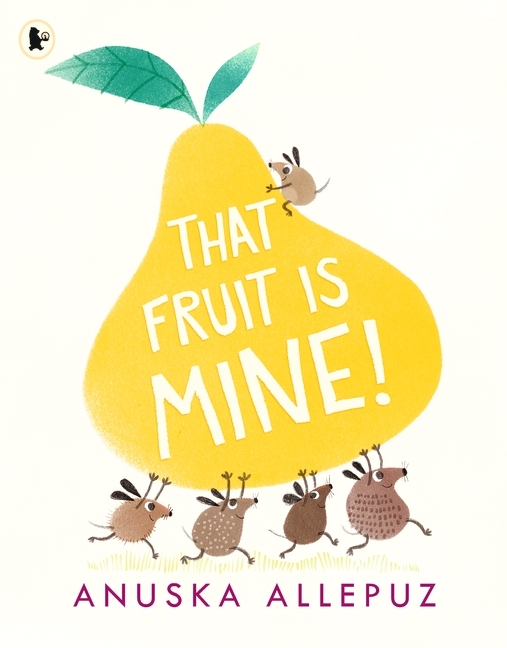 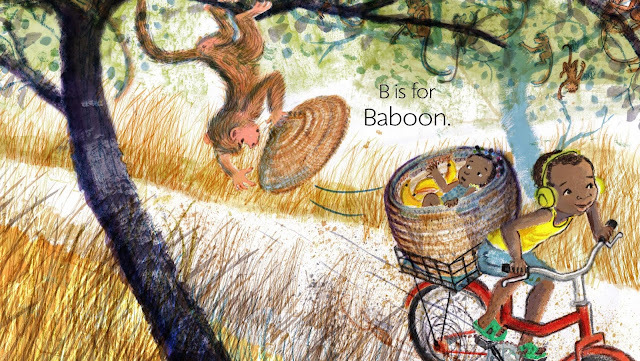 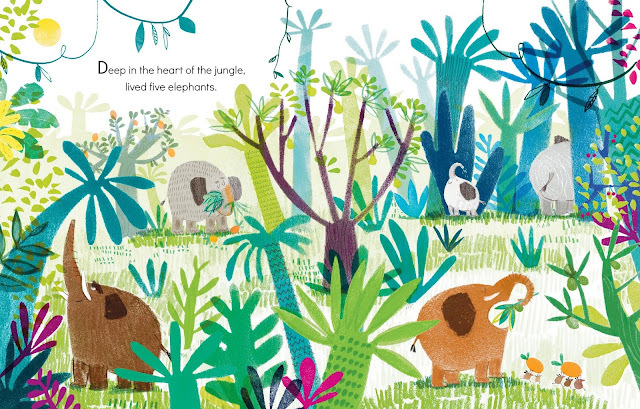 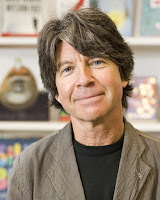 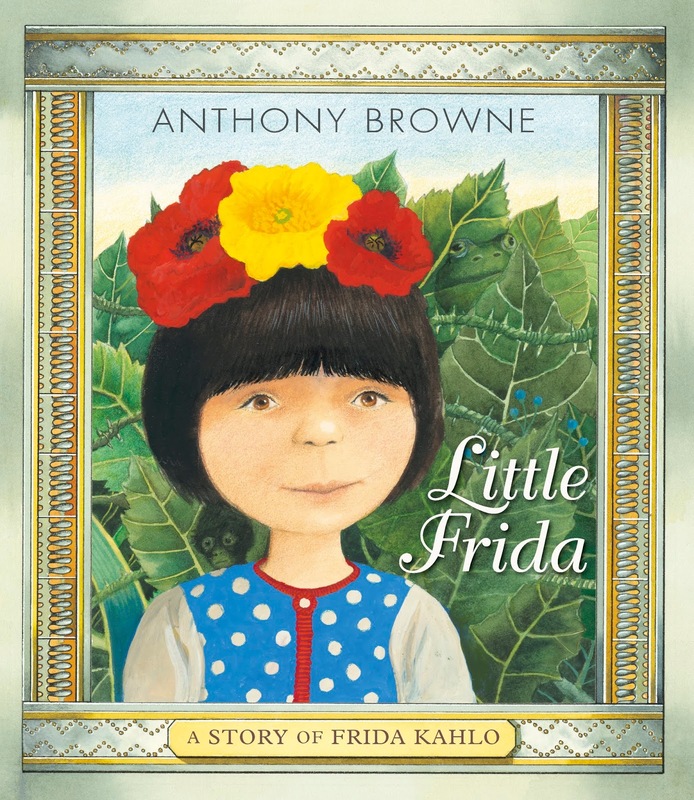 Top new picture books from Walker Books this April! 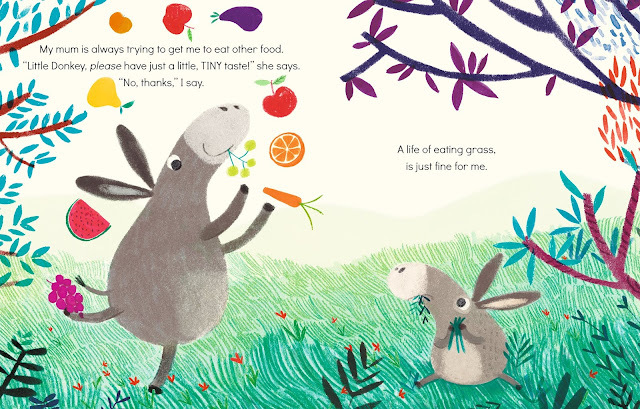 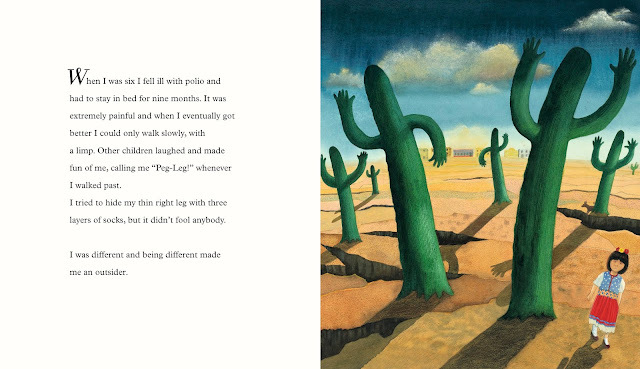 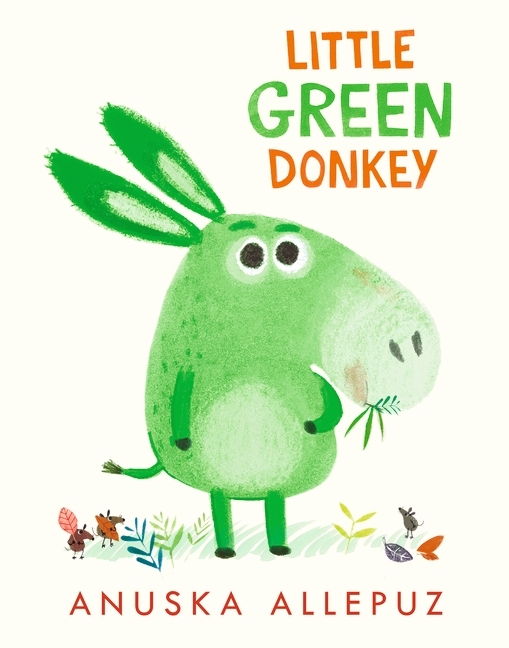 We have a brilliant selcetion of picture books out this month, from grass eating donkeys to a tribute to an iconic artist, check out the selection below! 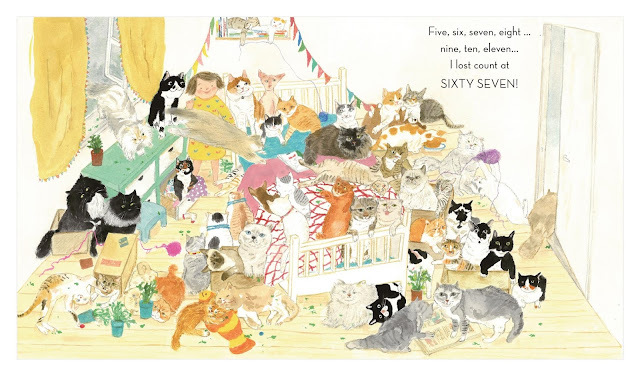 The leading lady of this tale longs for a pet cat to cuddle and call her own – a furry fluffball, just like the one in her book. So, after studying her grandma’s cat, Hector, she lays a trail with all the things that she knows cats love – balls of wool, saucers of milk, cardboard boxes and catnip aplenty. 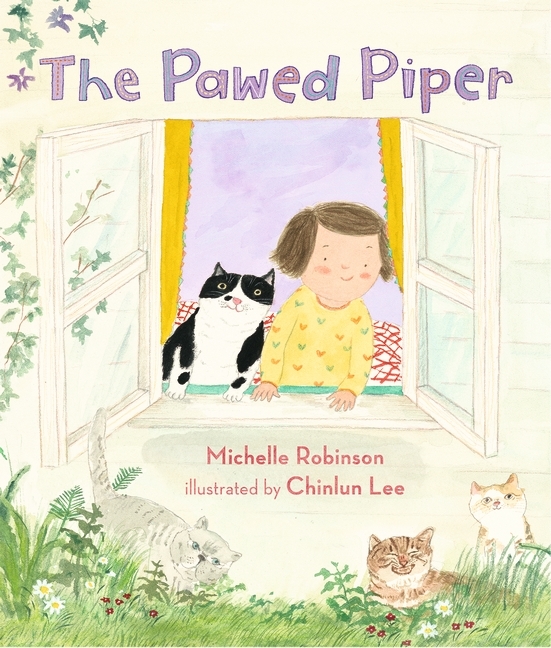 And then she waits for a cat to come… The legend of The Pied Piper gets an adorably feline twist in this new story from Michelle Robinson and illustrator Chinlun Lee. 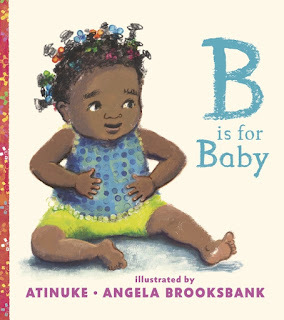 Pick up copies of all these books at your local bookshop!